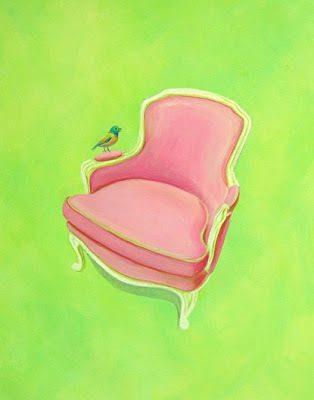 As promised; paint barely dried, is the Third Chair in my Best Seats Series. I think I'll take a much needed break and do some cleaning this weekend. I'm a messy person when I'm creative. Everything around me is a mess as I focus in on the details. Here is the Second chair I promised. I also added a shadow to the First chair, so am reposting that. I'm already working on the next one, which might be my favorite yet, so hope you'll check back daily. We just printed out the first two on canvas and they look great! 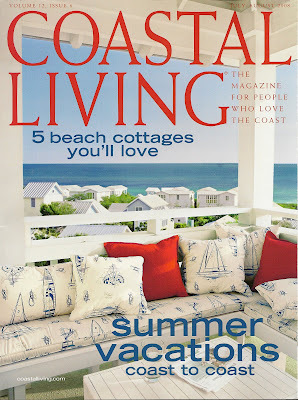 We just got our Coastal Living magazine and a couple of our frames are in there, yeah! Just wanted to share...and post 3 times in one day! Making up for my absence by posting a second time today. 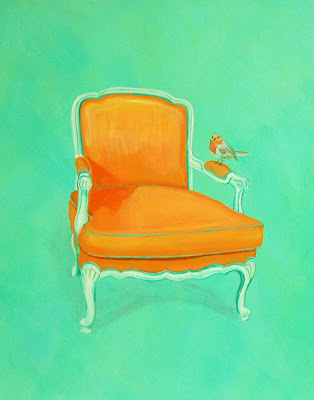 This is the first chair in a series I am painting. 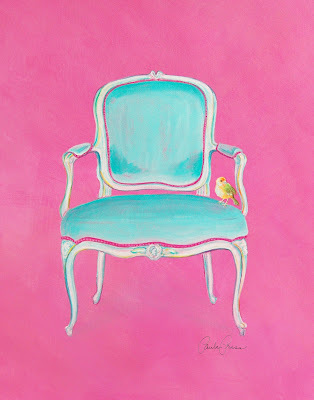 I have a thing for chairs...and birds, so I'm planning to paint several. 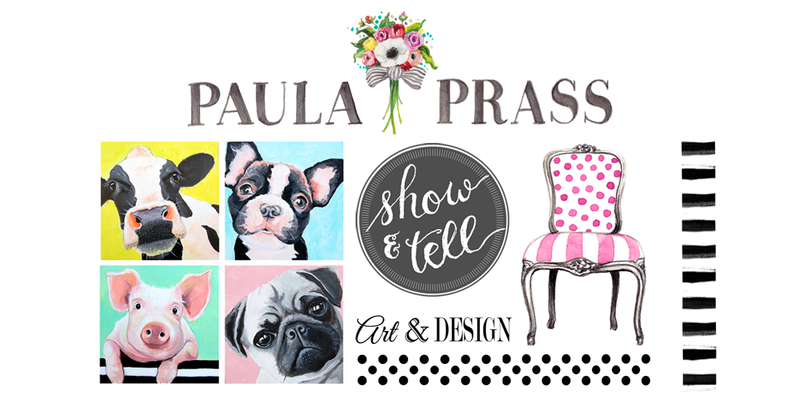 They will be for sale on the Paula Prass site as canvas art, prints and notecards. Let me know what you think. How would you like me to post one a day? That should keep me off the streets! It has been so long since I've posted. I truly apologize. June is a busy month around here because of the upcoming Markets (Atlanta and New York). I am going to make a real effort to send more posts, even if they are short and sweet. We've had so many storms the last few weeks. One storm knocked down some large branches and I wanted to show you two nests that we rescued. The larger nest is loose, rough and a bit messy, but the bird made a real attempt to decorate, intertwining a yellow ribbon. 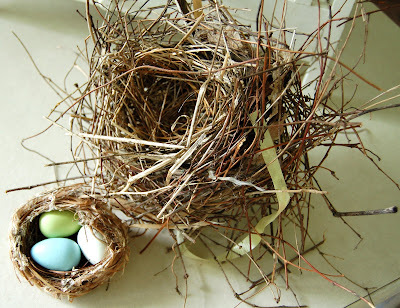 The other nest is tiny, tightly woven with bits of feathers and very soft. I stuck some cute fake eggs in for fun.Very fascinating to me. 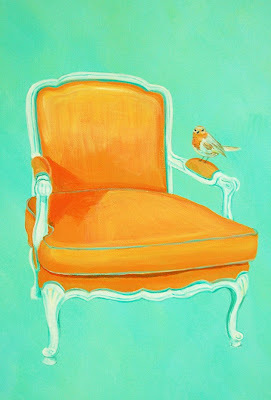 A SHOW + TELL: Look what I found in housebeautiful.com. They posted one of my frames in an online article about Circles. SWEET, huh? It puts a smile on my face to see my sunny yellow frame on yet another grey and stormy day in the Midwest. Hope it's bright and cheery wherever you are!! On the fabric front, I'm glad I didn't succumb to some pleadings to give early sneak peaks. We eliminated one pattern and enlarged another. All done for now and hope for my first strike-offs to appear in several weeks (trying to be realistic, but really hoping for a package to arrive sometime in July). 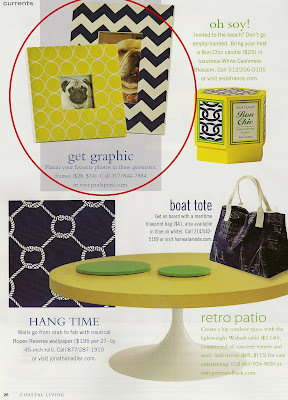 July and especially August are busy months around here with the Atlanta and New York Gift Shows. It's out of my hands now. So excited though, can you tell? Here are the pics of last weekend that I promised. Sure beat the severe weather all this week. 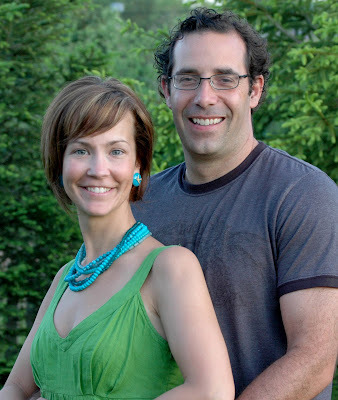 1) Jennifer & Joe; friends since HS and now married 10 yrs. 2) Talitha; HS, Vacations, College, wedding, births, forever friends 3) Loree; HS, Vacations, College, Weddings, Births, photographer, owner of the hottie in 4) w/the black-t, obviously trying to claim some prize. 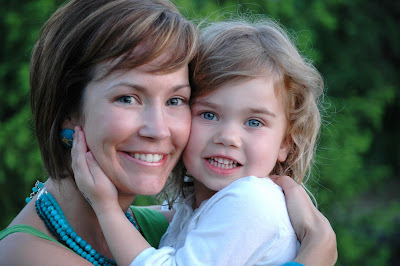 Check out: http://www.loreealayne.com/store/Default.asp Thanks for the great pictures. Such Posers! 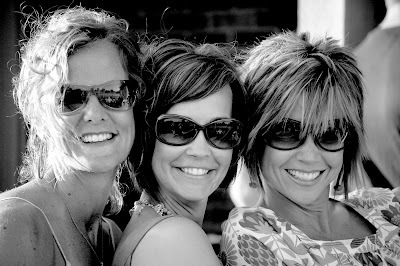 The Three Musketeers. 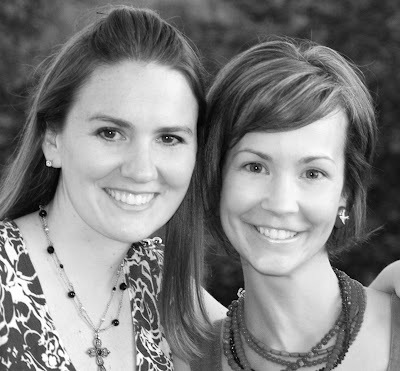 Forever friends. Inseparable gals and can't go anywhere w/o a bathroom photo..even from famous hotels. Okay, who crashed this party? 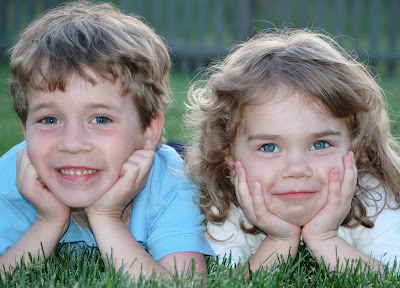 Wyatt and Amelia (my Mia) came bounding in from their "clear the deck of kids" attempt. Wyatt and Amelia flew through the door, took a look around and squealed when they saw Tim and I. No greater joy on earth. my friends. Nothing more complete. FLIGHTS OF FANCY, SO IT IS!!!! The pressure is on. I actually am more creative under pressure. I've thought about why that is, since I hate being under pressure. I think it sparks the "no time to be wishy-washy" cells in my brain. I was so proud to have all my fabric designs done, sent off and just waiting to hear any thoughts or concerns while I moved to other pressing business. So I get a call from Kathy Miller Wednesday eve asking for a couple things and for me to fax over the logo for the selvage...like right then. I said, "I haven't even named the collection yet". I know you're thinking it's a good thing its not a baby or something. And you're right. It's just that I wanted to see the baby that I created, and I'd barely given birth...want to see all the parts and count the fingers and toes...just need a little rest....NOPE. So in a matter of minutes, thanks to Jennifer, we finalized the collection name and designed a logo. It will make sense when you see this baby. I am changing gears now to designing for my other "day job". Lots of things in the works. More on Jennifer and Joe's fun patio party will be forthcoming. I know I said I am buried in designs, which is totally true. We are really working around the clock to finish all the designs. 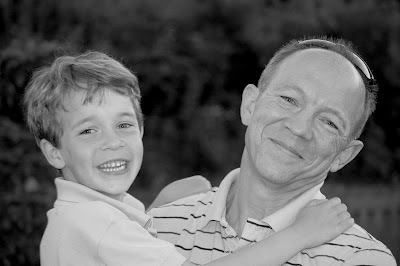 However, I must halt all work to show you a recent pic. Fortunately, my daughter Jennifer (my trusty cohort) has a bit more of a balanced lifestyle than I do right now. 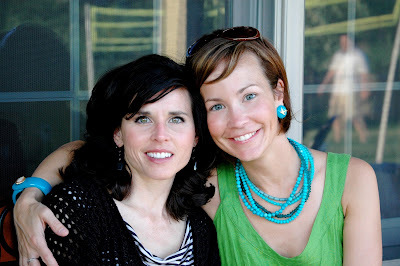 Her and Joe had an awesome gathering this past weekend on their patio. These glasses are from Pier 1 Imports. So cool for everyone else. I'm usually the one who says "Hum, this is my glass," which comes the reply, "Na Uh, my glass has more in it", to which I say, "Finders, Keepers, Losers Weepers". So now, Pier 1 has figured me out. 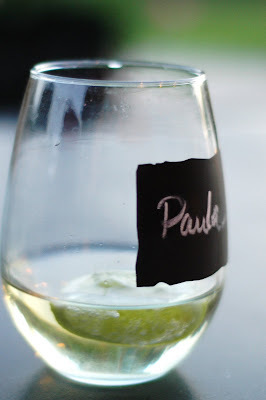 These glasses have a mini chalkboard w/chalk to write your name to keep track of your own glass. Here's mine, and it needs a refill!! Much more to come...after much sleep!! I'm here. 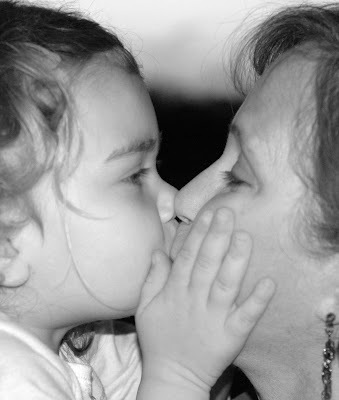 I have so much I want to post about and show you. I'm making last minute changes to the fabrics. 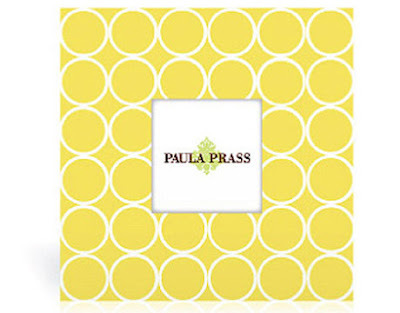 Also designing my Fall/Winter Collection for both mimi's collection and Paula Prass. I'll be back as soon as I see the light....I'm bursting to SHOW + TELL.